Home » News & Views » Housing » Providing advice on housing and homelessness? Providing advice on housing and homelessness? 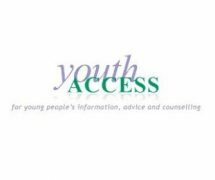 The National Homelessness Advice Service (NHAS) now offers free support to advisers working in Youth Access member agencies – see here for further details. To inform the future development of NHAS’s online information resources to meet your needs, we would be very grateful if you could please complete the below survey by the end of this week. 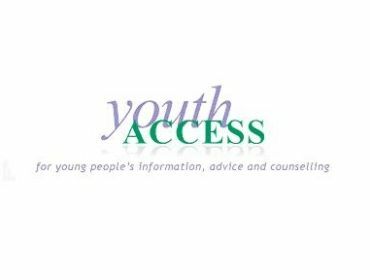 Do you work with young people and need access to information to provide advice about housing problems? This is your chance to tell us what you think about online information resources. 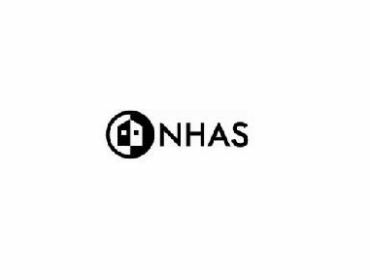 National Homelessness Advice Service (NHAS) and Shelter are working together on a new website to provide resources and information on housing and homelessness issues for professionals working with young people. As part of this project we’re asking professionals, who work with young people, to spend a little time completing a survey about the kind of housing related information they need, where they find this information at the moment, how useful existing information is and what they would like to see on the website. We would appreciate a couple of minutes of your time to complete this quick and easy online survey (link below). If you’re interested in taking part in further consultations and would like to be part of our stakeholder focus group, please reply to this email with your contact details and details of your role and the organisation you work for. Thank you for taking the time to share your views and completing the survey. National Homelessness Advice Service – specialist support on housing advice. WELCOME TO WALES’ INTERNATIONAL YOUNG PEOPLE’S FILM FESTIVAL 2012!